As consumers, we’re fascinated by comparisons. But there’s a downside to this – analysis paralysis – the state of over-thinking about a decision to the point that a choice never gets made. It’s an easy trap to fall into and a dangerous one when it come to life insurance as the longer you leave it, the older you’re going to get and the more likely you’ll suffer a health issue. You wouldn’t believe the amount of people who tell me they wished they had put cover in place before their birthday or before their check-up or before they found a lump. So today, to save you from spending hours on the interweb trying to compare insurers, in this article I’ll do it for you. 1 Which insurer is best for inflation protection? 2. Which insurer gives you the most free children’s cover? 3. Can you convert your term life insurance to a whole of life plan? What’s whole of life anyway? 4. Who offers you the first month free? Royal London will give you the first month free but with Zurich you can get up to six weeks free if you structure your policy in a certain way. 5. Who will make an immediate payment for funeral expenses before the grant of probate? Royal London and Zurich will pay €10,000 up front once a claim has been accepted. 6. Which insurers allow you to increase your cover without answering medical questions? This is know as guaranteed insurability and is available at all of the insurers except Aviva and Friends First. 7. Can you convert your life cover into cash if you need long term care? Zurich Life allow you to convert €150,000 of your cover into monthly payments if you become permanently disabled. 8. What’s the maximum age you can apply for life insurance? 9. What’s the maximum age you can insure yourself to with term life cover? 10. Who offers fixed price whole of life cover? Zurich, Royal London and Irish Life. You can also use this policies to pay an inheritance tax liability. 11. 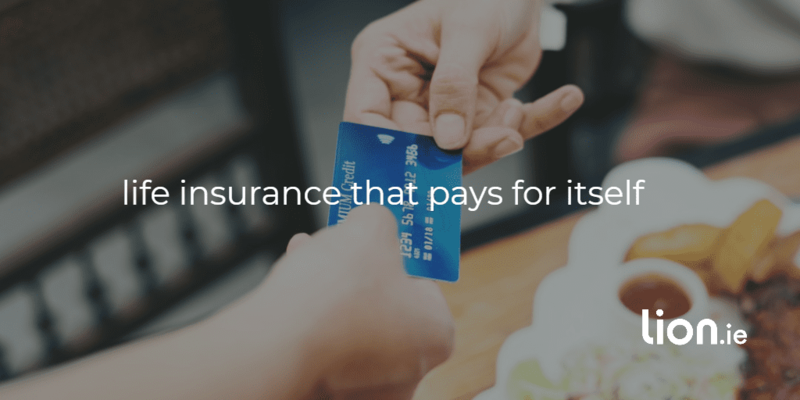 For how long can you insure yourself? We looked at this before in detail in our value added life insurance article. Aviva are the market leader here but Irish Life and Royal London also offer a second opinion. 13. Does your policy pay out on the first death or on both deaths? All the insurers can pay out for both deaths on life insurance but for mortgage protection, only Royal London and Friends First offer dual life cover. 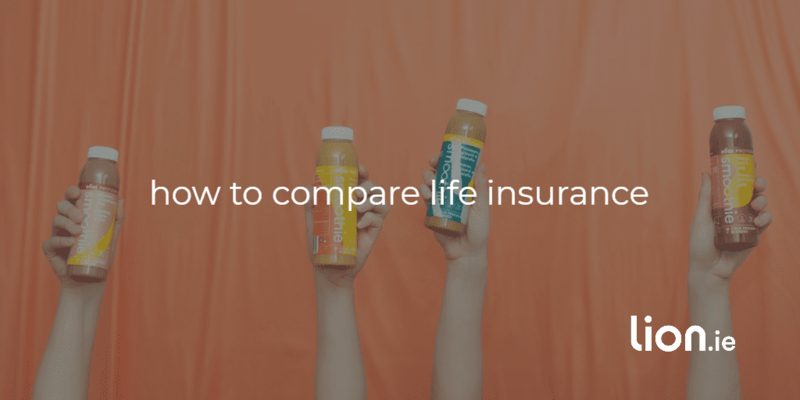 Should you choose joint or dual life cover? 14. Is there a minimum premium you must pay? This is really important important especially if you have a health issue and you get a loading on your policy. You see the loading is a percentage increase on your base premium so if you choose an insurer with a high base premium, your final premium will be a lot more than if you had gone with an insurer with a lower base premium. Confused much?? An example will clear things up. You’re faced with a 100% loading. New Ireland are quoting €20 as their base premium but Zurich’s is €10. Adding 100% means you’ll end up paying €40 at New Ireland compared to €20 at Zurich Life for the same amount of cover. Royal London, Irish Life and Aviva start at €15 per month. New Ireland is the outlier here at €20 per month. If you’re with New Ireland / Bank of Ireland Life, you may be paying twice as much as you should. Yes, you can with New Ireland and Zurich Life. Monthly income benefit is a useful way of guaranteeing that maintenance will be paid on death in separation or divorce cases. the person receiving the maintenance may not be comfortable receiving a large lump sum to invest. Specific amount can be covered. No investment required, monthly income is paid in monthly like a pay cheque. Runs until the end of the policy, with 3 years guaranteed if the life assured dies within the last 3 years. It is easy to understand, affordable, convenient and covers the specific amount involved. 15 Is there automatic free accidental death benefit as soon as the insurer receives your policy? 16 Can you add a whole of life benefit? 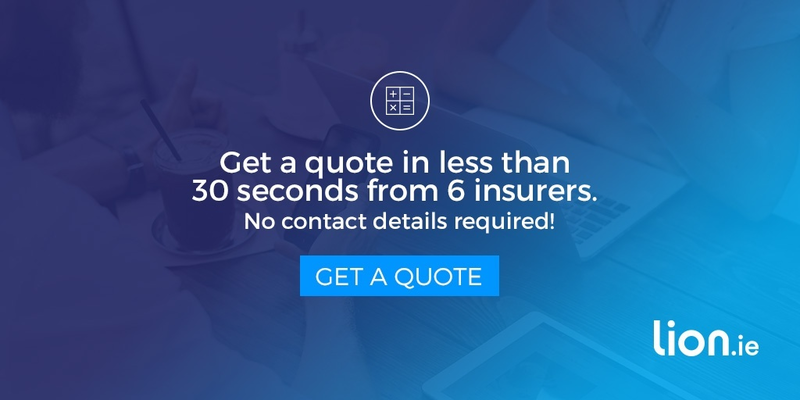 As discussed last week, only New Ireland offer this benefit, click here to read all about life insurance that can pay for itself. 17. Is there a payment for broken bones, if you have an accident, need surgery or have a long stay in hospital? 18. Who covers the largest amount of serious illnesses? Honetly I don’t know and I’m not going to even check because a lot of the illnesses covered are pure window dressing, you’ve little chance of ever claiming. How many people do you know have succumbed to Necrotizing fasciitis (flesh eating disease in case you were wondering). All the insurers cover these illnesses but some have better definitions, and when I say better, I mean definitions that make it easier to claim. Zurich Life and Royal London are leading the way. That leaves 2% of claims that are caused by the other 80 or so illnesses that some insurers cover – as I said window dressing, no real substance, all show. If you love comparing and analysing, well I guess you enjoyed this article. However if your head is spinning and you want me to help you figure out the best provider for you, I’d be delighted to help. Simply complete this questionnaire and I’ll be back in a jiffy with a personalised recommendation.